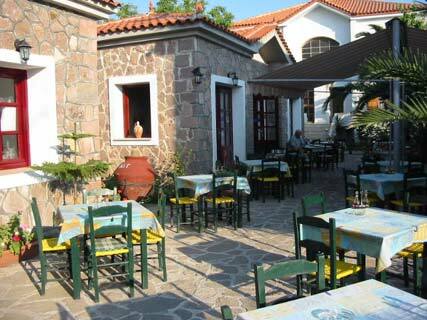 Having made the decision of visiting Lesvos for your holidays, your steps shall lead you to Petra, the ideal tourist resort that combines picturesque ness with modern lifestyle. 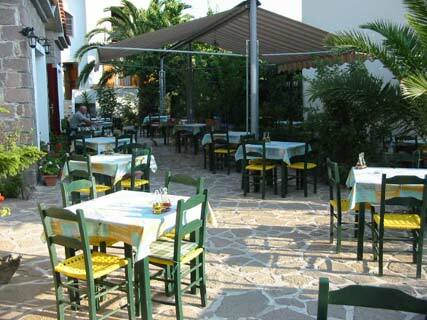 As you shall wander along the wonderful beach of Petra, you will come across CAPRICORN RESTAURANT, established in 1993, where you will have the opportunity to taste of Greek traditional dishes. 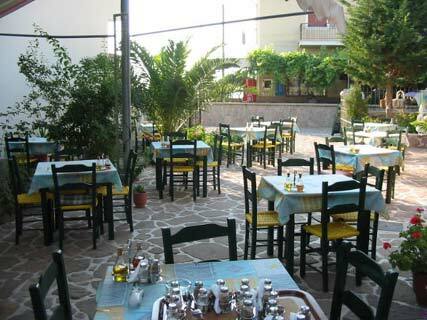 It is located 100 meters from the central square of Petra, behind the City Hall in the old oil press. 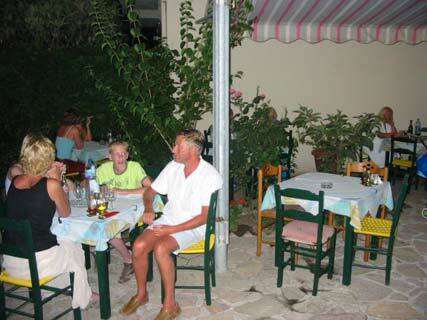 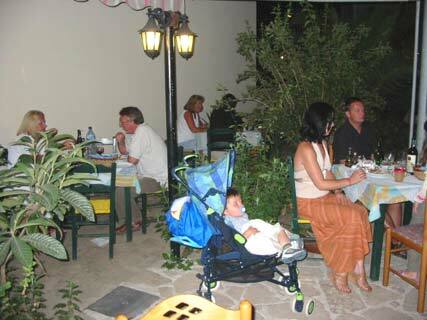 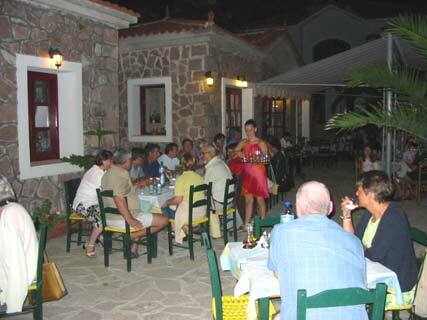 In a beautiful environment with a wonderful garden, you can taste our traditional cuisine, fresh fish and seafood. 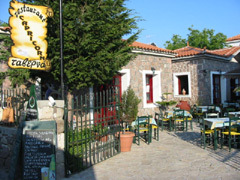 We have moussaka, stifado, stuffed tomatoes peppers, lamp in the oven, kleftiko, veal with tomato sauce, lamp chop, mixed grill, filet in pepper, filet stroganoff, chicken with cream, octopus roast, squid, sword souvlaki, captain’s plate, fresh fishes, many salads and of course Greek wine. 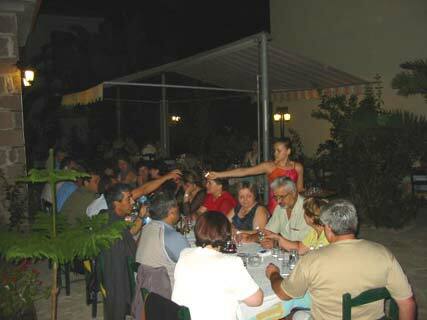 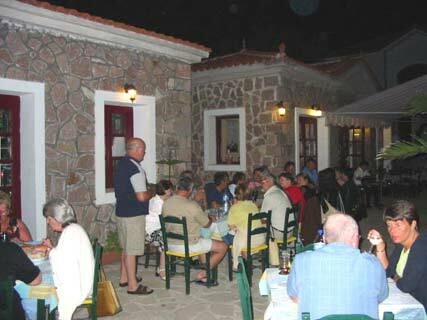 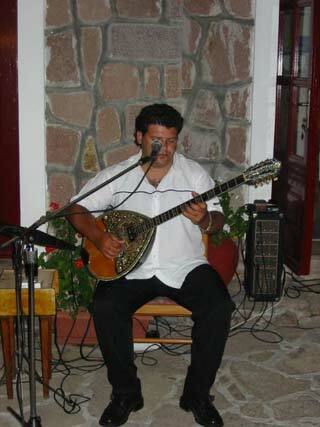 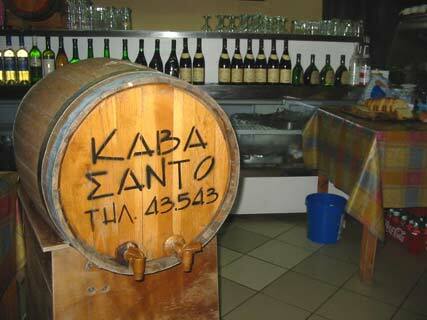 We also organise Greek night with live Greek music and dance.